If you would like to put together your own itinerary or visit an area not covered by our standard trips, we can work with you to develop a customized itinerary. 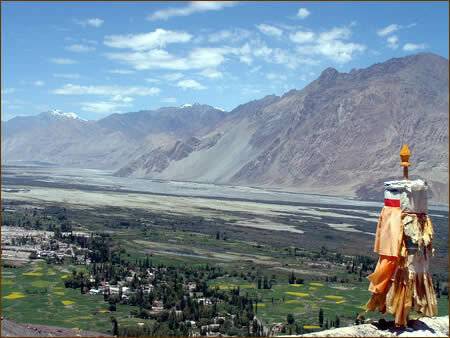 For example, we can arrange homestays with local families, teachings at one or more of the monasteries, bird watching excursions, horseback riding trips, visits with an oracle, thanka painting sessions, Tibetan herbal medicine excursions, attendance at a monastic festival, Ladakhi song and dance presentations and more – let us know what you would like to do. 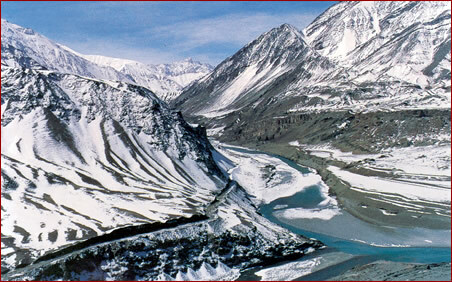 There are several trip extensions in and around Delhi that have been popular. Delhi city tours can show you to the 17th century Red Fort, the narrow streets of Old Delhi, the Jama Masjid Mosque, Mahatma Gandhi’s cremation site – Raj Ghat, India Gate, the Parliament buildings, Humayun’s Tomb, and the Qutab Minar Complex. 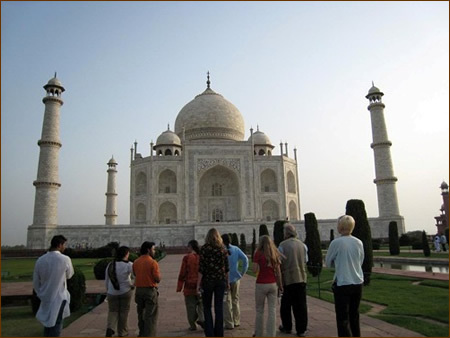 A day trip to Agra can show you the world famous Taj Mahal and the palace of Fatehpur Sikri. In the summer months, you should be prepared for hot and humid conditions on these tours. 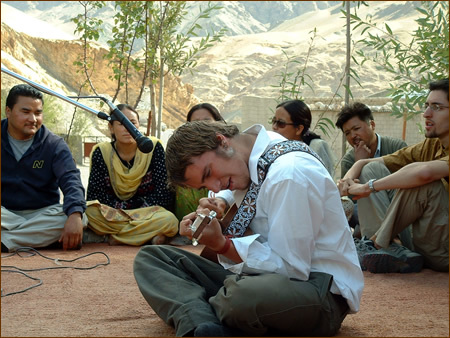 We truly enjoy sharing the unique environs and culture of the Himalayas with adventurous people from the rest of the world. Our goal is to provide "trip of a lifetime" experiences that meet your desires and budget.